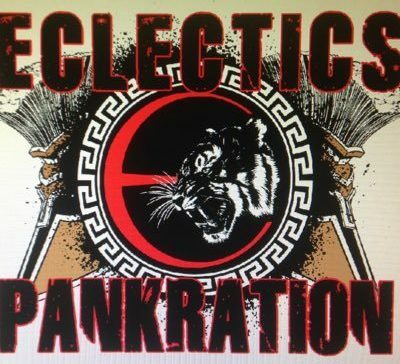 Welcome to the Eclectics Pankration Training Site. White Belt is the first rank a student is given. Common Martial Arts practice is to give this rank to anyone who begins practicing Martial Arts. This is where you will begin as a student, and this is going to be an exciting adventure. As you progress from the rank of White Belt, each belt will be studied in three phases. Each phase represents a time marker to completing your rank time requirements. Once you have completed all three phases you will then be recommended for Belt testing. Once all the time requirements have been meet you may test for rank. If you test, and fail to pass, you are not allowed to test again for three months of the failed test date. If you fail a second time you are not allowed to test again for six months of the second failed test date. You will be presented a testing sheet to complete the requirements for the Belt. This needs to be given to your instructor on the day of testing. Your instructor will grade each technique on a scale of 1 to 5, with 5 being perfect. You will be asked to demonstrate each move on both sides when possible. If you score less than a 3 on any move you fail the test! Once you have successfully passed your test and earned your belt, please confirm with your instructor that all the correct paperwork is sent into the Eclectics Pankration main office. 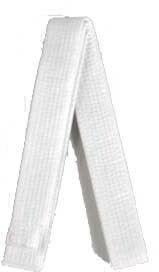 For a student who moves from the Junior Rank belt system into the Senior Rank belt system, the initial Senior Rank White Belt will be a White/(highest Junior Rank) Color. Here are a few things you need to know. Always feel free to ask anyone on our team if you have any questions, or need any assistance. Every student is required to sign-in at the start of every class. A sign-in sheet will be available at the front desk. Training time is tracked and counts toward your ability to test for rank. This is very important, and is your responsibility to confirm your training time is accounted for. Eclectics Pankration students are required to wear a Training Shirt, and grappling style board shorts or Gi pants. Training shirts can be ordered from the main office. Prior to every class, and immediately following every class, the mats, bags, and any used equipment must be cleaned and stored away. Cleaning the mats is not the job of the instructor; it is the job and responsibility of the students. You must make it a priority to sweep and mop the mats. A clean training environment is a must, and this will be strictly enforced. You must inform the instructor of any injuries, or skin infections, prior to the start of class. IT IS NOT OK to train while treating an injury or skin infection. The use of foul language, or disruptive conduct, will not be tolerated. If you have questions about a technique, or need help with a technique, ask the instructor. Do not try and teach others unless you are asked to do so by the instructor. The individuals qualified to answer your questions regarding techniques used in the Eclectics Pankration class, are those authorized and recognized as an official instructor. Unless you are instructed otherwise, do not teach, and do not take instruction from any other individuals during class time. 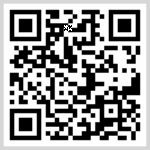 Keep up to date with any changes in the training schedule, & get current Eclectics Pankration news by networking with us. Follow us on Twitter @EclecticsMA, or Facebook at Facebook.com/EclecticKombat, and you can also visit our web site at EKnation.com.